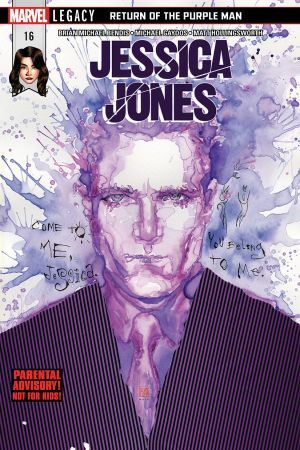 RETURN OF THE PURPLE MAN Part 3! 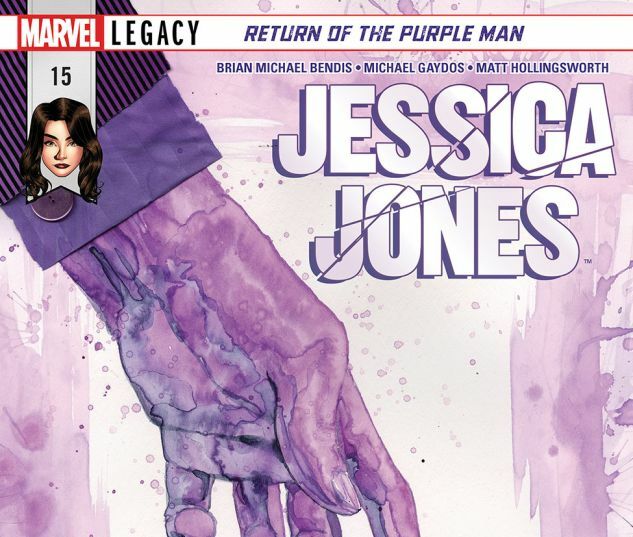 The Purple Man is back--and he’s wreaking havoc across the Marvel Universe! 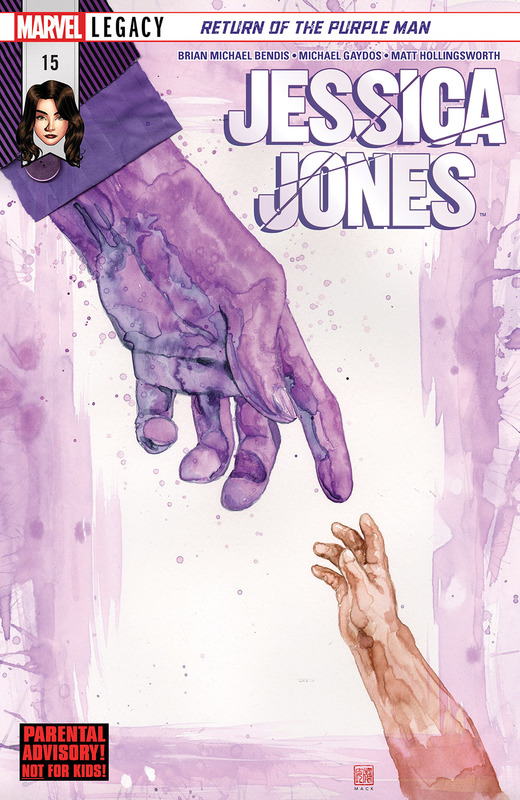 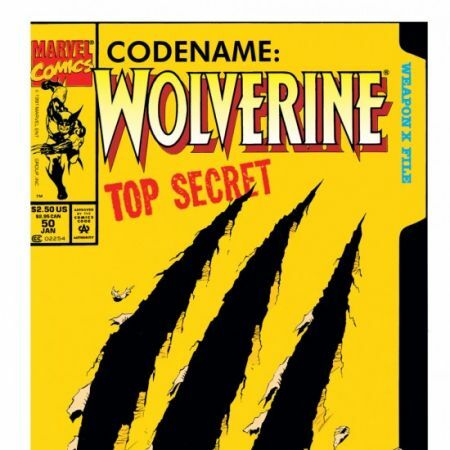 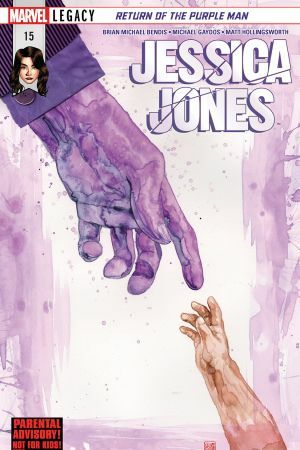 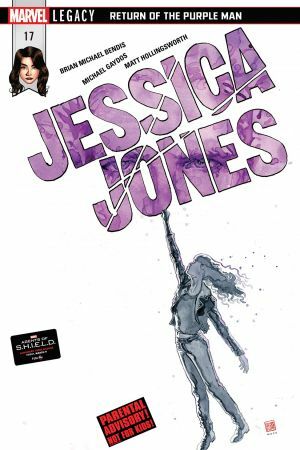 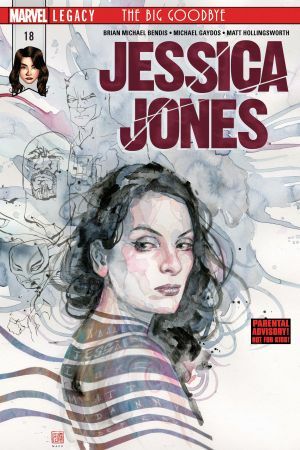 What curious thing does he want from Jessica Jones, and can she escape his horror? 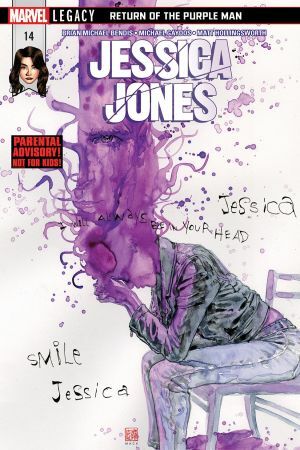 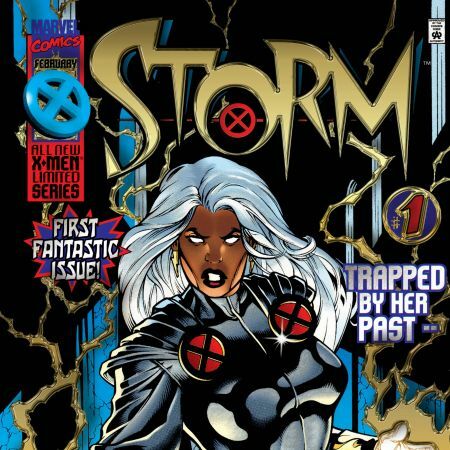 From the original creators of Jessica Jones comes the most terrifying villain return of the year!